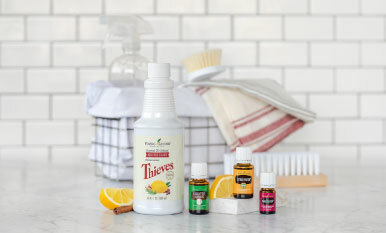 Don’t forget your carry-on, your passport, or your Young Living favorites. 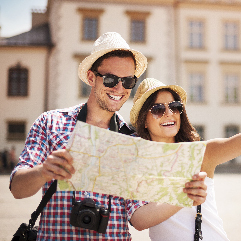 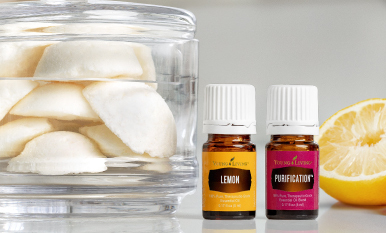 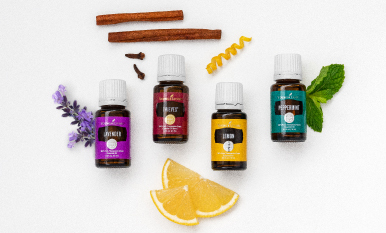 Traveling got much better with these adventure-approved essential oils. 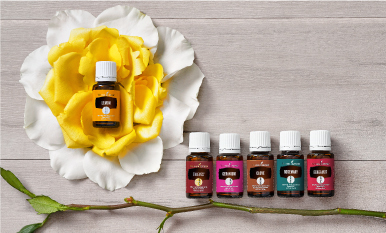 Check out our favorite oils to help in all four areas of health: physical, emotional, mental, and social. 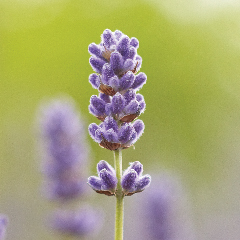 Healthy living doesn’t have to be hard. 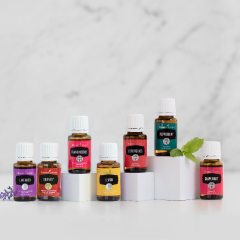 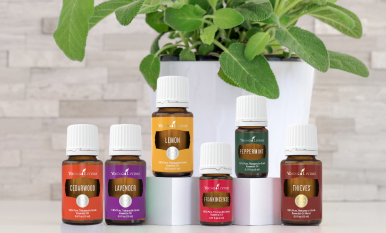 Learn how to use essential oils in all four areas of health.